World Nature Rescue Plan. We take care where other failed. October 2017 – Jörg Molt is a guest speaker at the blockchain conference Block Bali 2017. Before the start of the conference, he asks the organizer, if Bali is in need of charity work. He is then introduced to hotel manager Alexander Jovanovic. 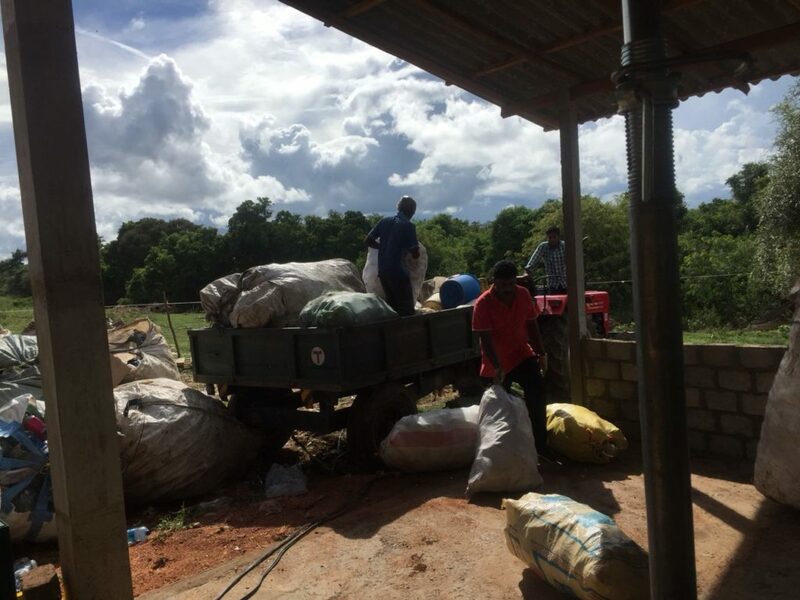 Alexander who at this time also serves as president of the local Rotary Club tells us about a charity project that doesn’t seem to get off the ground. The government of Bali does not provide assistance to handicapped people. For instance, if someone – and that includes small children and senior citizens – loses a limb, they do not receive medical care. 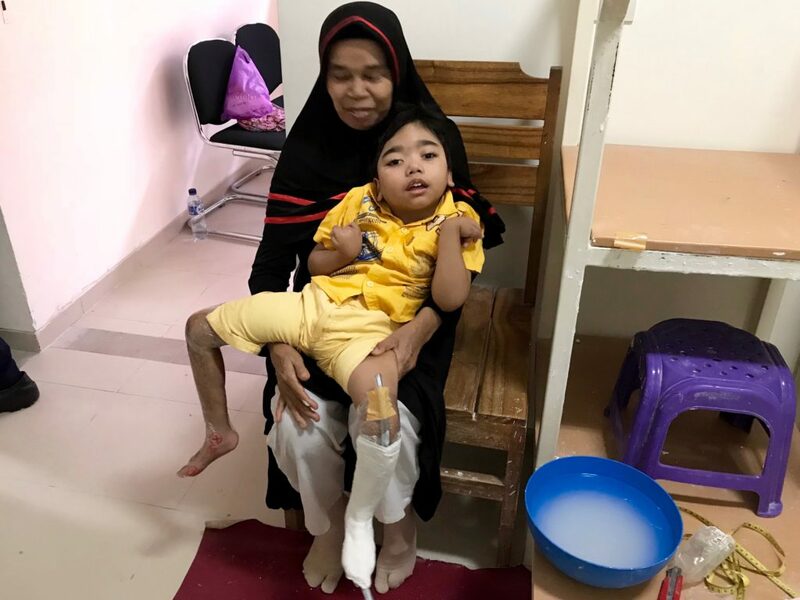 After several volcanic eruptions and the 2002 bombing, an unprecedented number of people on the island are affected by this issue. One woman saw the need of these people and decided to do something about it. 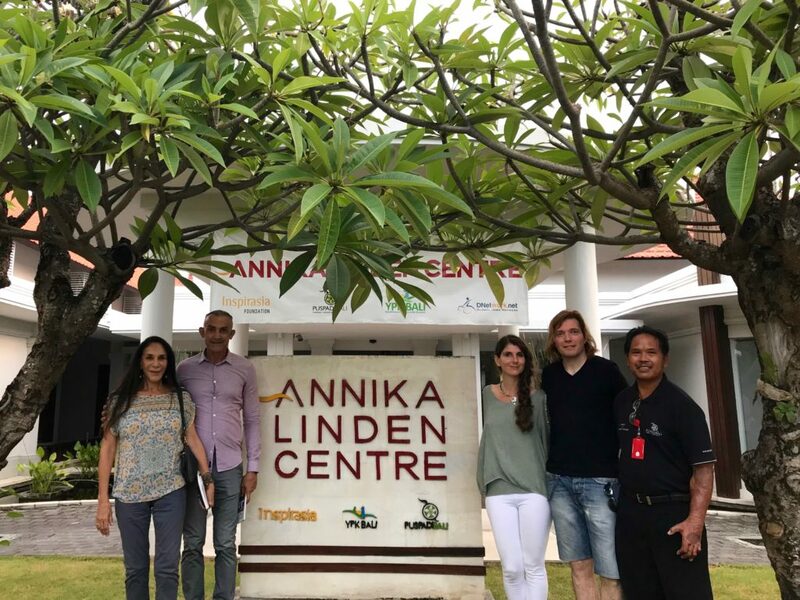 She founded the Annika Linden Centre out of kindness to provide assistance and care to people in need. 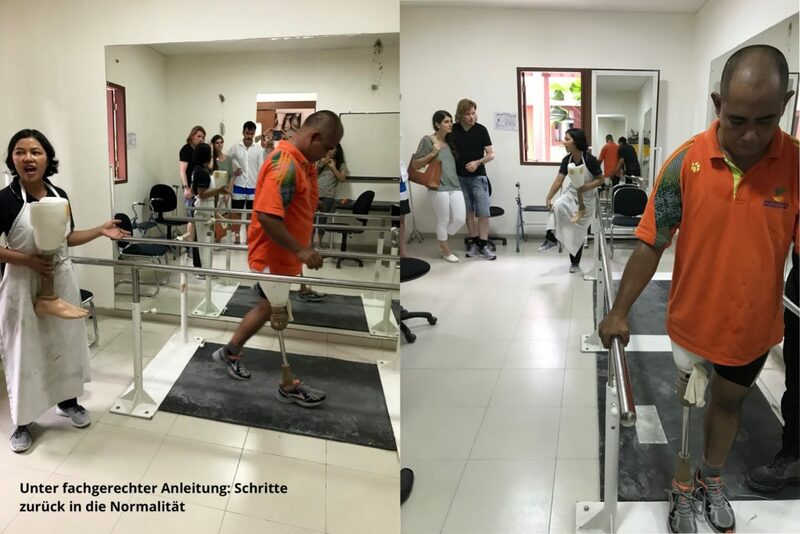 The facility aimed to provide patients with artificial limbs, so that they could live a more normal life. For FREE. 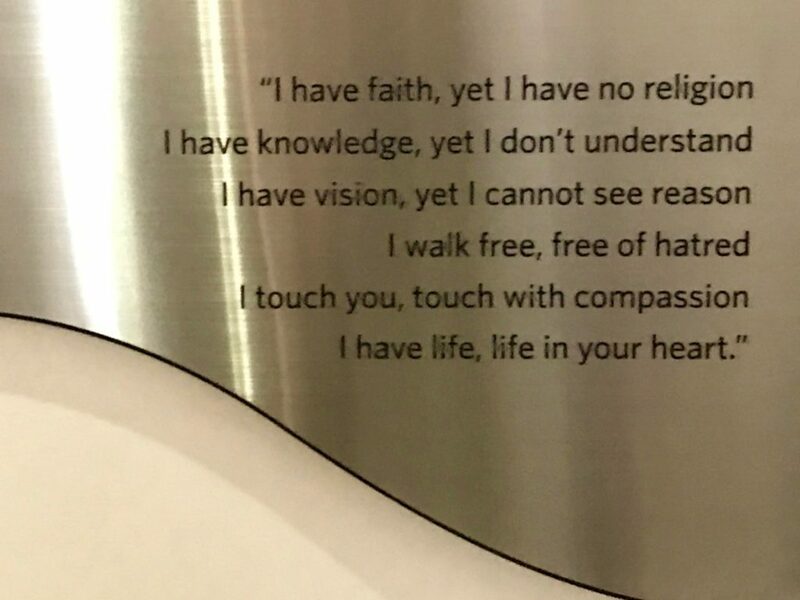 From one human being to another. Annika Linden lost her life in the 2002 bombing. She dedicated her life to the idea of giving people dignity and autonomy, But the problem back then and today remains the same: people who live in remote areas of the island are often unable to get to the centre. 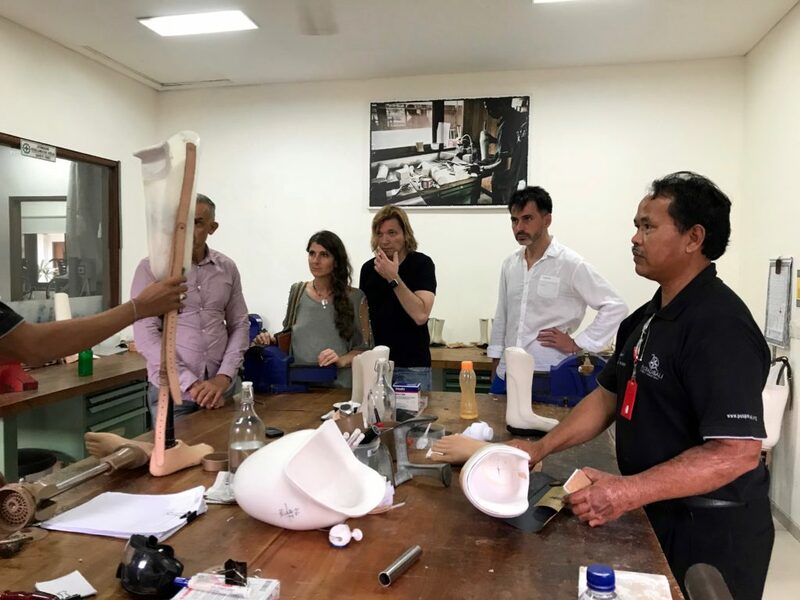 The members of the Rotary Club asked themselves, how they could give these people access to artificial limbs and physical therapy. They had an idea. They decided to purchase a 4-wheel bus that would bring patients to the centre. People would finally be able to stand again on their own two feet or get a wheelchair for increased mobility. 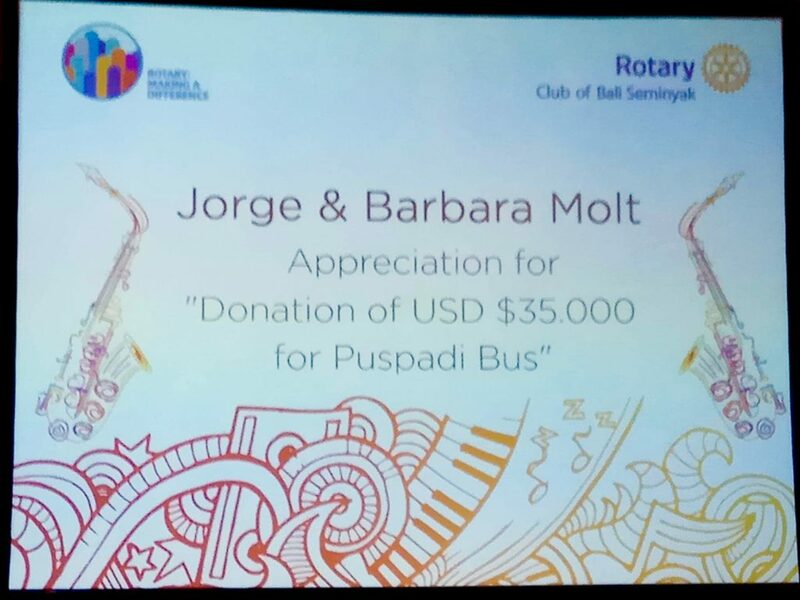 As of October 2017, the Rotary Club had been trying to raise the necessary sum for several months – with limited success. 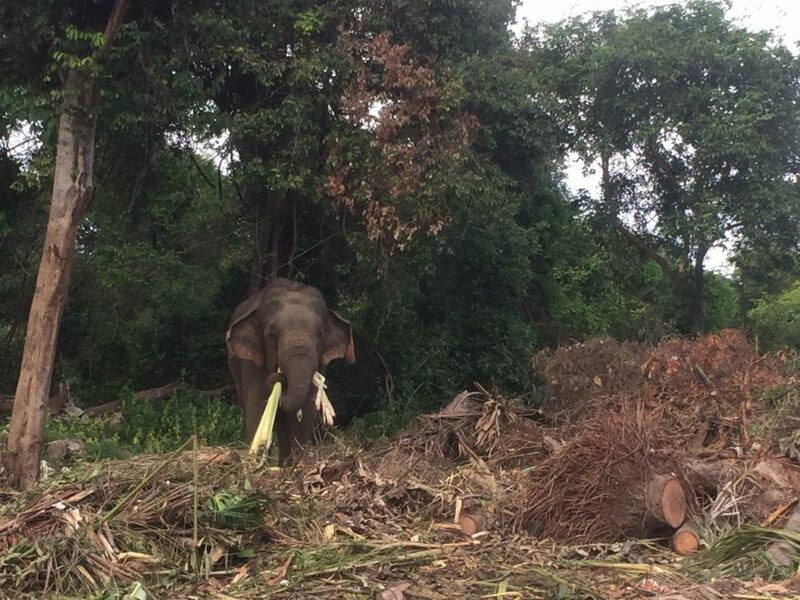 They were only a few thousand US Dollars short, but the project seemed to be stuck in limbo. When Jörg heard about this, he immediately decided to donate the rest of the money. 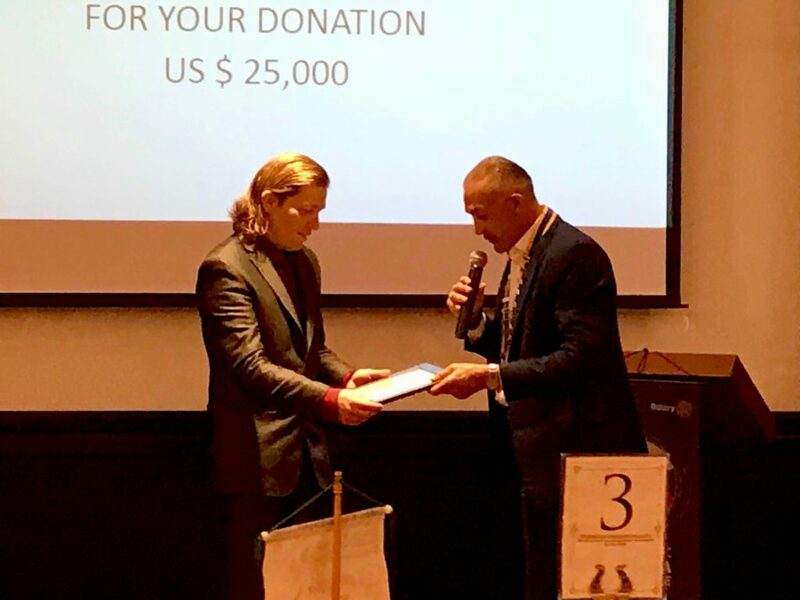 On October 25, 2017 he presented the president of the Rotary Club with a donation of $25,000 in BitCoins. Part of the sum was converted into fiat money and used to purchase the bus. 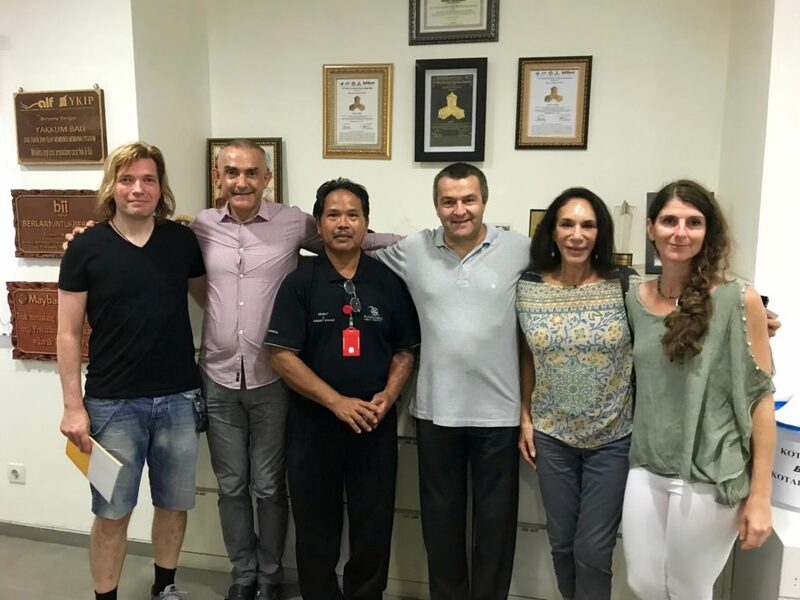 The remaining BitCoins were carefully managed by hotel manager and Rotary Club president Alexander Jovanovic. 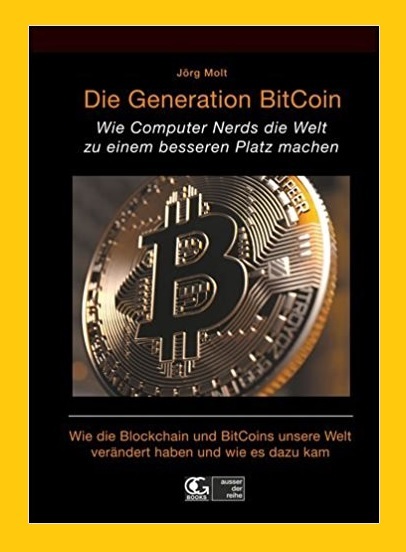 After a briefing on BitCoin, Alexander was able to raise the value of the centre’s BitCoins to such an extent that the running costs of the bus (repairs, fuel, salaries, etc) could be partially covered. 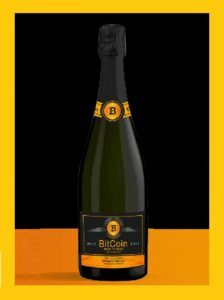 We were told recently that the custodian of our donation has been able to increase the value of the remaining BitCoins from originally $25,000 to a whooping $35,000. That made us really happy. We believe that this facility is worthy of our continued support. The hard work of all involved should be rewarded with BitCoin Charity. YES – for the time being, the organization relies on donations. 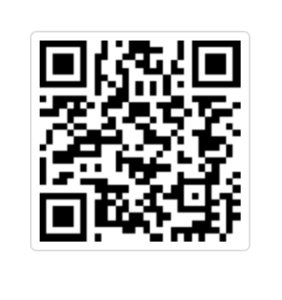 Your BitCoin donation will ensure the continued successful operation of the centre and its further development. But in future, it will not rely this heavily on donations as its curators already strife to increase the value of donated BitCoins to cover running costs. 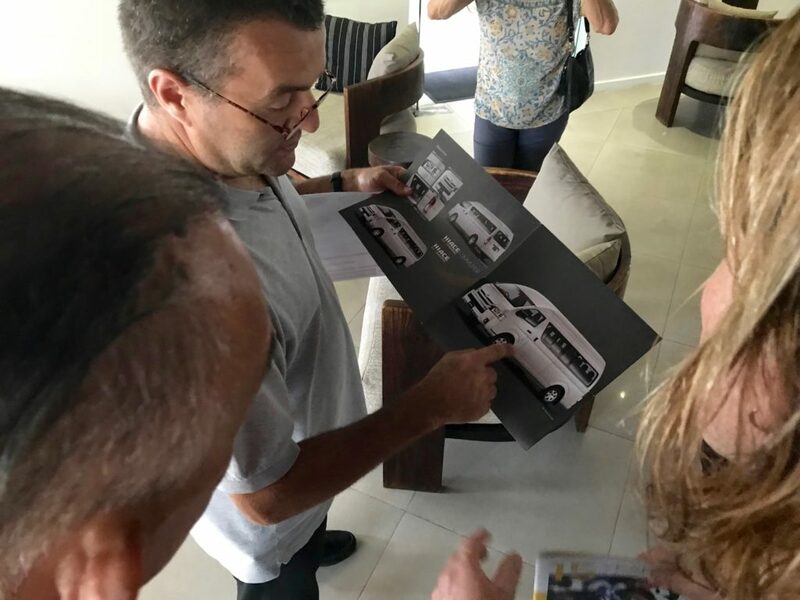 Watch the former Project Bali Bus grow thanks to your help. You can make a BitCoin donation here and start helping right now! In February 2015, a piece of land was offered to me for sale. Here, I actually wanted to establish a Biochar Production, so-to-say to produce vegetable carbon by means of a pyrolytic carbonization from purely vegetable source materials. I had a look at the estate up for sale on “Google Earth”. In doing so, I discovered something in the adjoining forest, which I could not identify. This aroused my curiosity. As I finally was on site, I examined this “corner of the earth”. 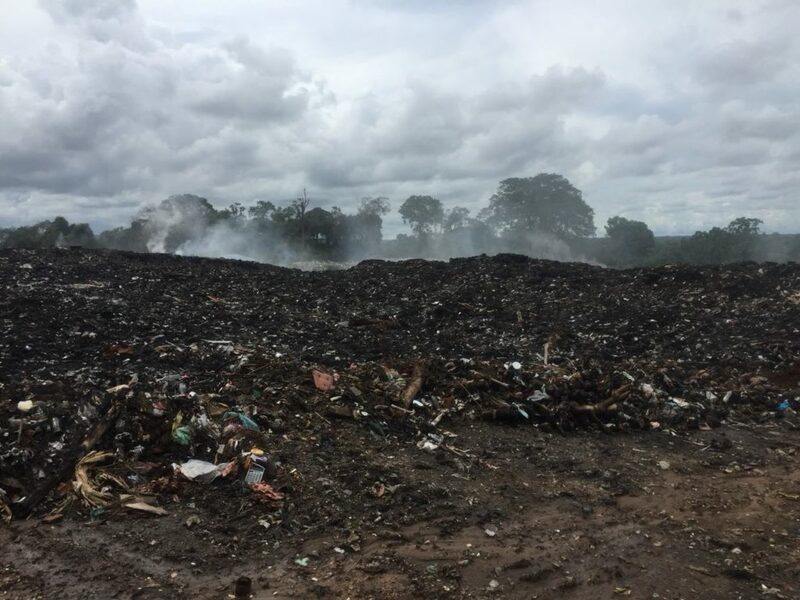 It was a waste disposal site, which extended in a width of 100 to 500 metres to a length of one kilometre. It was covered in dense smoke, and it smelled disgustingly. Every few metres, there were small fires, which were obviously sparked off by people in order to achieve recyclable metal. 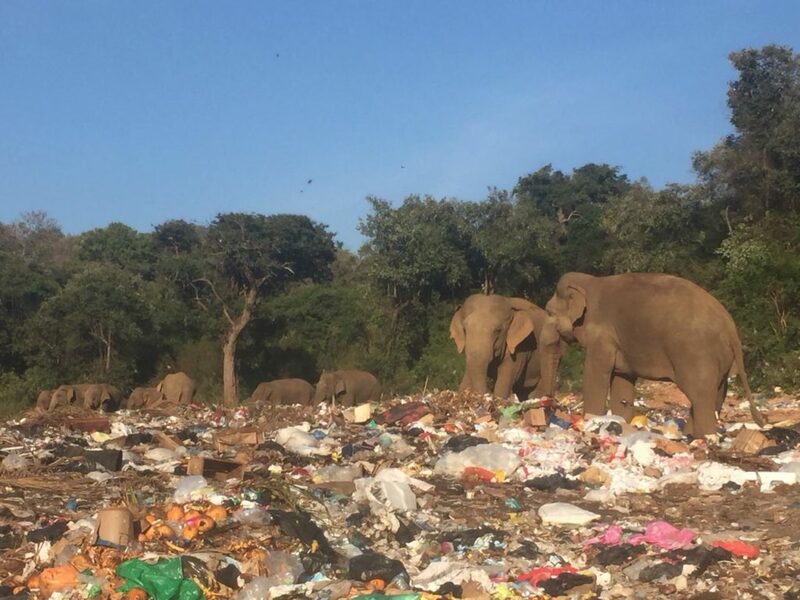 I was shocked as I observed a herd of elephants looking for food in the middle of this dumping ground. – Fortunately, today, this belongs to history. The scenario, which I experienced and in particular, the penetrating smell literally etched on my memory. I always had to think of this place. 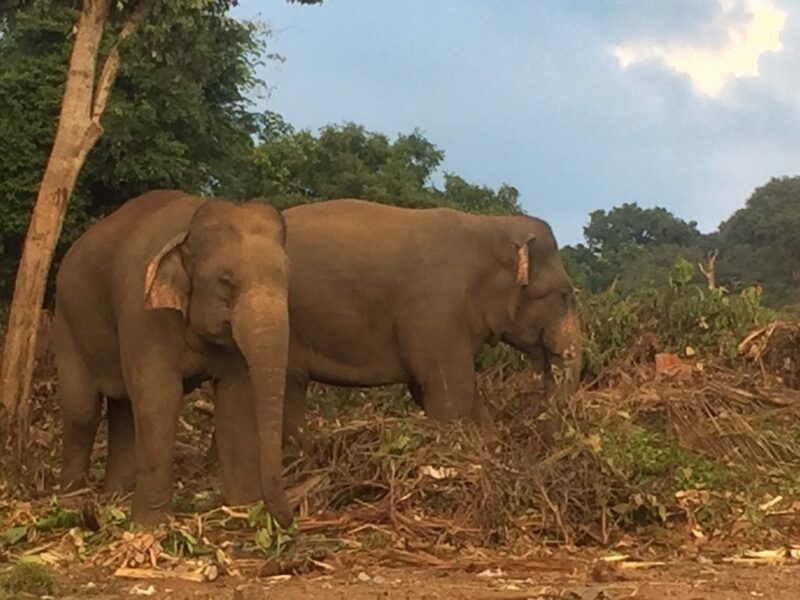 Between 2015 and 2017, I flew to Sri Lanka repeatedly. At this time, I was still living in Germany. Time and time again, I pondered over a possibility of how one could terminate this disaster. At this time, I had not yet been a special “fan” of elephants. 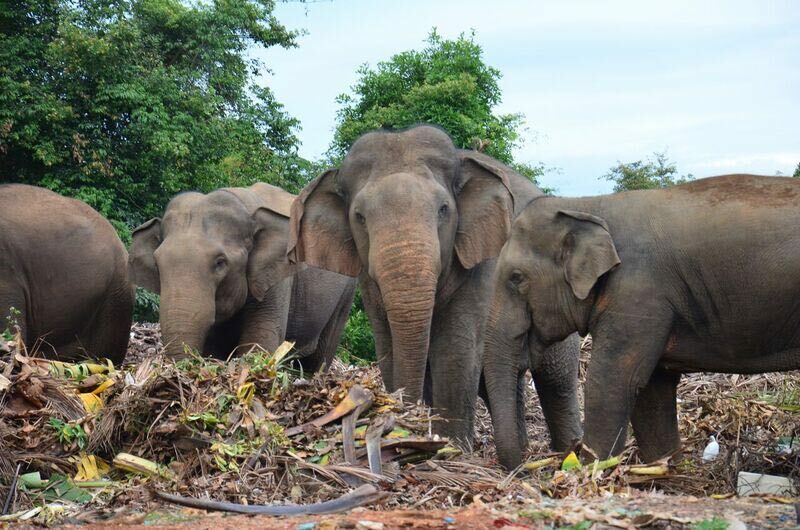 For me, they were wild animals as others, too, which are part of this planet. I often was on the way in Africa and Asia. On my journeys, especially the people, social structures, and in particular the effects of our existence on nature were of my interest. 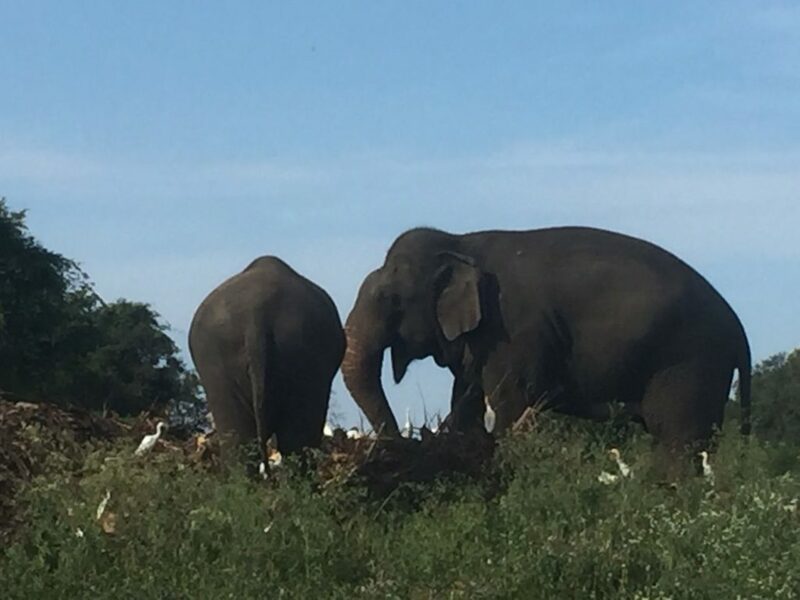 However, what I had seen in Sri Lanka in Trincomalee touched and shocked me more and/or differently than anything before. At this place, I was impressively aware of the failure of mankind so that I had to do something. We cannot just transfer such disasters to the next generation and show ourselves innocent. 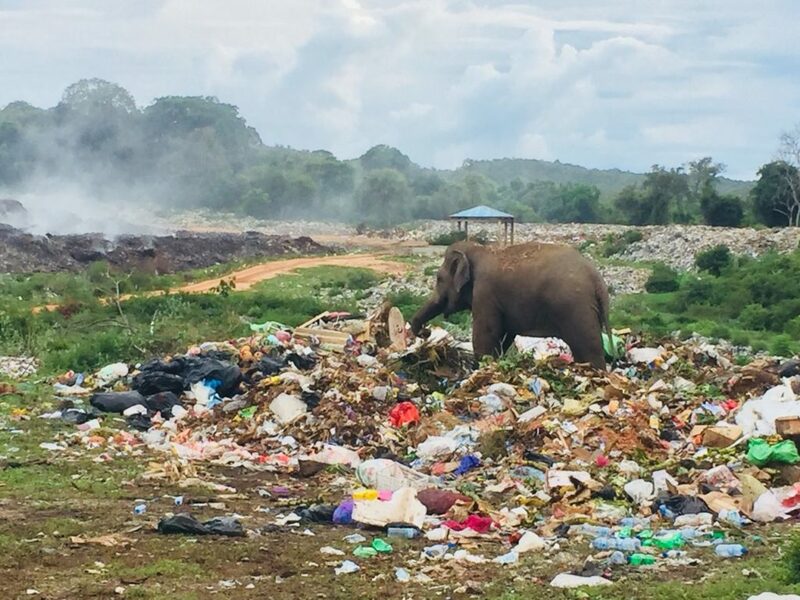 In search for a solution, I studied the immediate surroundings of the waste disposal site and found out about the behaviour of elephants in this region as much as possible. 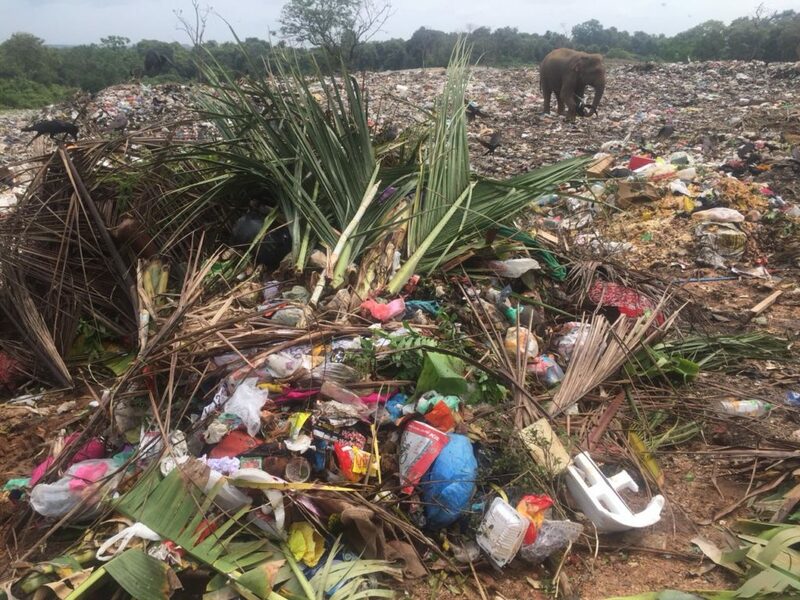 As simple as this may sound, the solution was to tidy up and separate the waste – to exemplify the people in this region something, which they had not known before. It was a mammoth task in every sense! However, it should pay off. 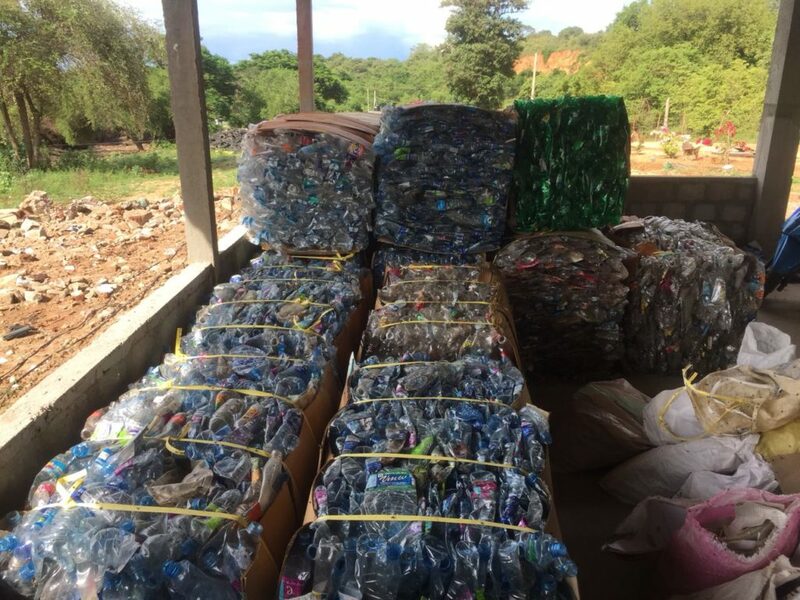 Today, day by day, 60 to 80 tons of waste on the one hand are sorted out by hand in organic waste such as banana plants and green waste and on the other hand, are searched for glass, plastic bottles, and foils, etc. for recycling. 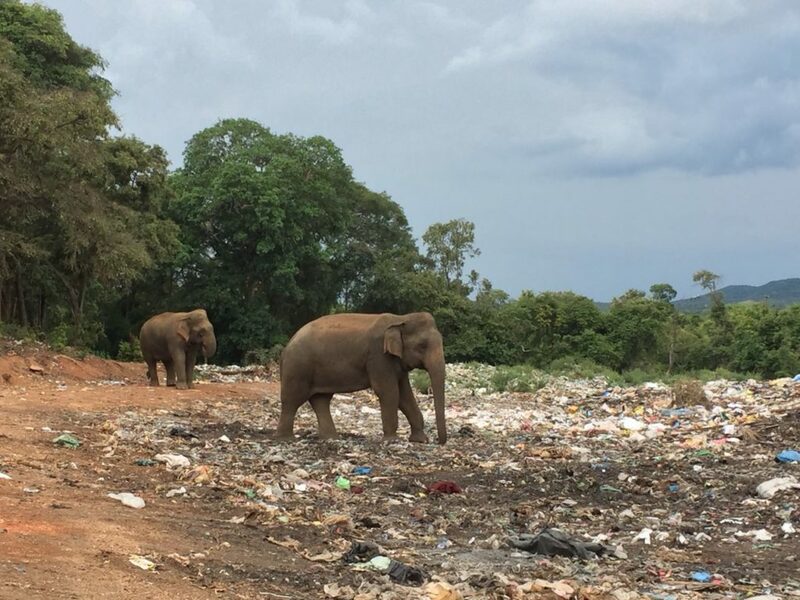 The organic residuals, for which the elephants came, are deposited in especially established locations, separated from commercial waste. 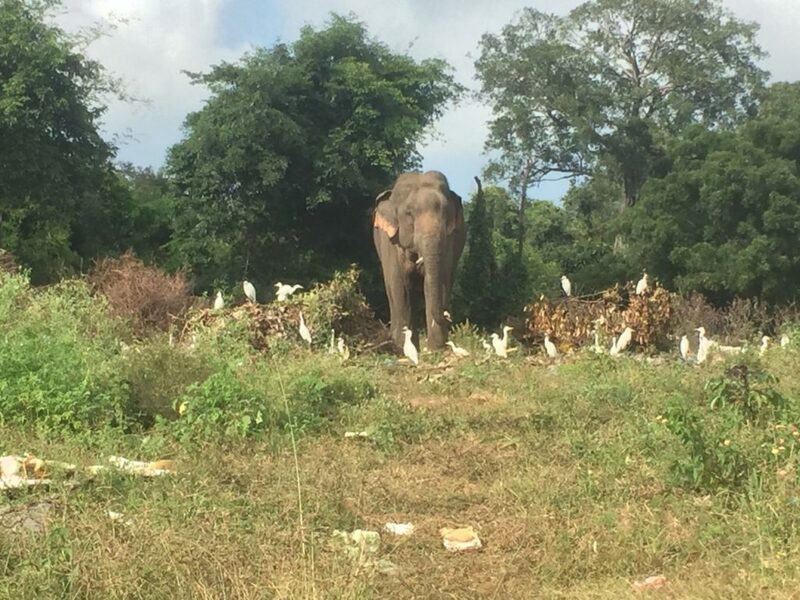 Here, the elephants may help themselves safely. In the meanwhile, approximately 10,000 cubic metres of biomass are stored there. 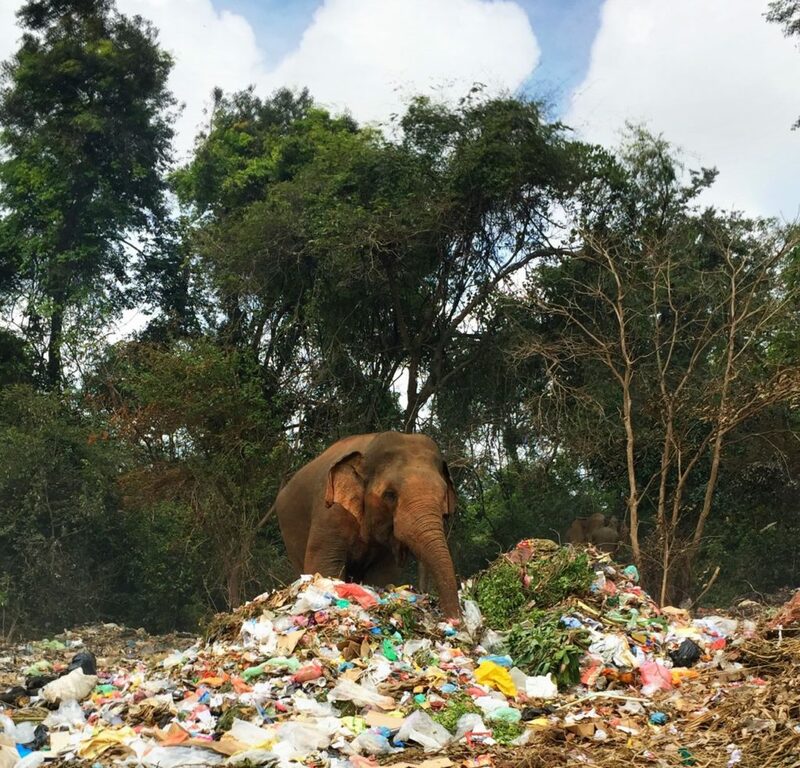 Not only elephants but also other animals, which are living near and on the waste disposal plant, such as monkeys or peacocks, use this source of food. 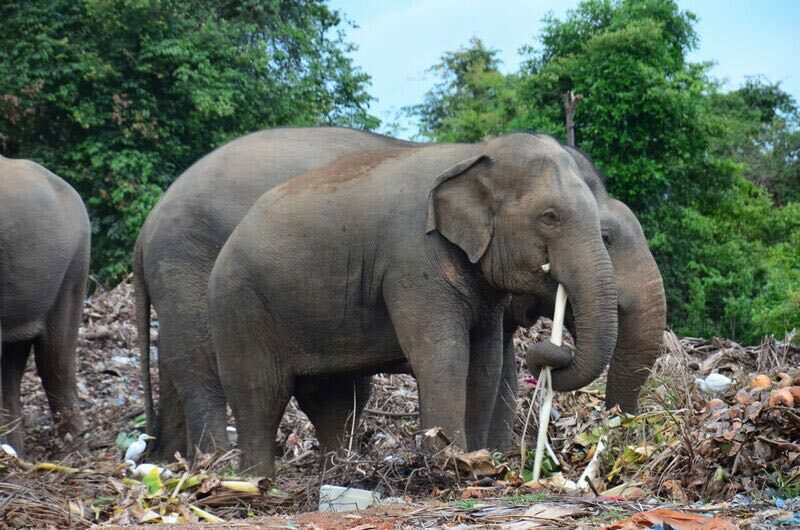 However, the animals only eat the fresh and green waste, and everything else remains unused. This large, unused part could be processed into Biochar and thus, one could store CO2 in a permanent way. 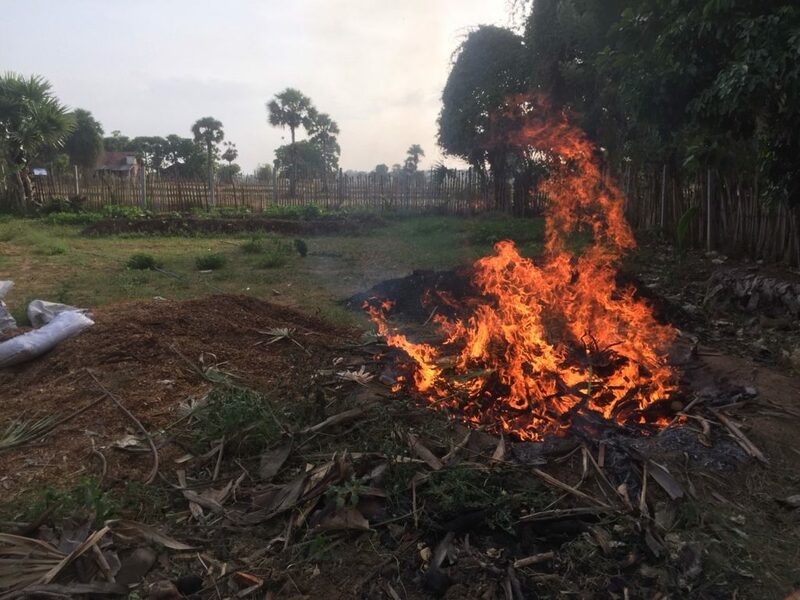 Moreover, one could also support the farmers, who use anything but compost and natural materials, as Biochar/Biochar compost may also be used as natural, environmentally friendly and sustainable fertiliser. It’s not only about sustaining and optimising the already invested labour, but also about fostering other solutions such as Biochar. In a discussion with the Forrest Department, I learnt that a further piece of land was offered outside of the area. 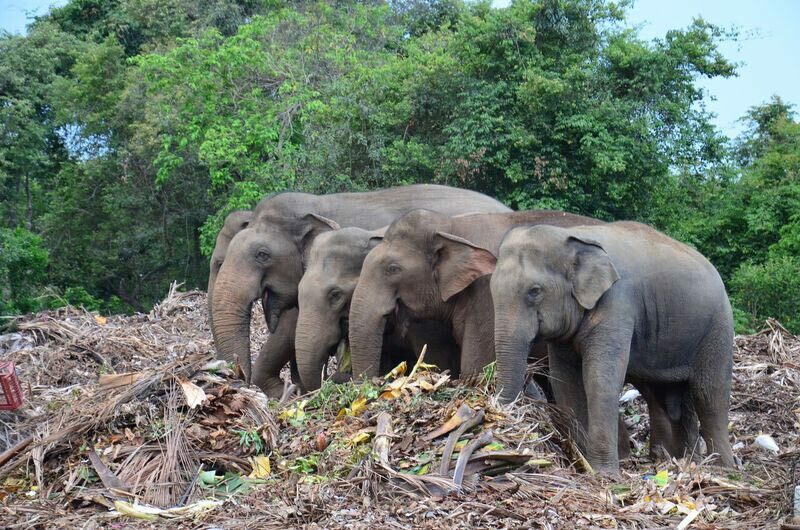 Here, organic waste could also be deposited in the future. Thus, elephants, which knowingly have a really good memory, would not have to seek out this formerly unsociable place any more. My largest, long-range wish would be to establish a place of excursions and educational institutions for schools anytime in the future here. Children could experience where the waste is deposited; they could learn how and what is recycled. To put it in other words: where children may learn waste separation and its possible further gain, as knowingly, the change lies with the youth. This would also reduce the amount of work and/or costs in the long term, which still have to be managed these days. Imaginable would be a soft tourism for the financing of the arising expenses, in order to be independent from permanent assistance. 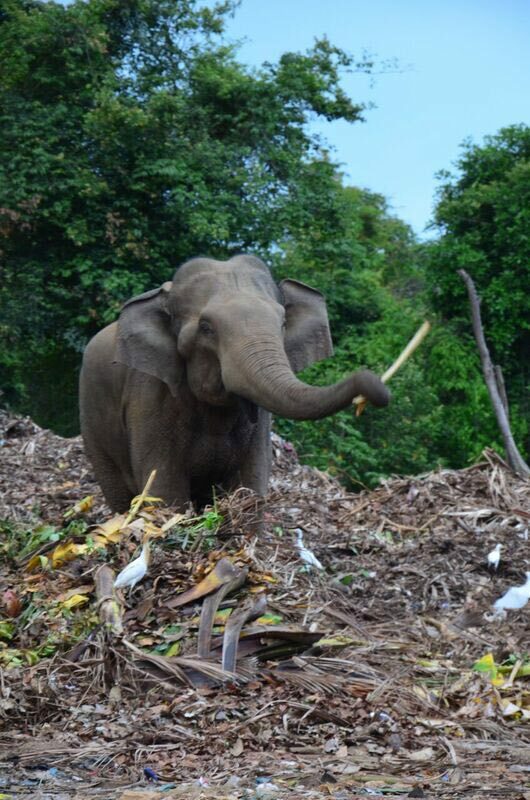 I have archived the material, which I “found” in the elephant dung. It should remind us of how we started, what we have reached up to date and what is the social mission to the next generations. It should not come to a commercialisation of the allegedly intact world view without accomplishing a relevant social mission. We are still a long way from achieving our aims. However, a step forward has been done. 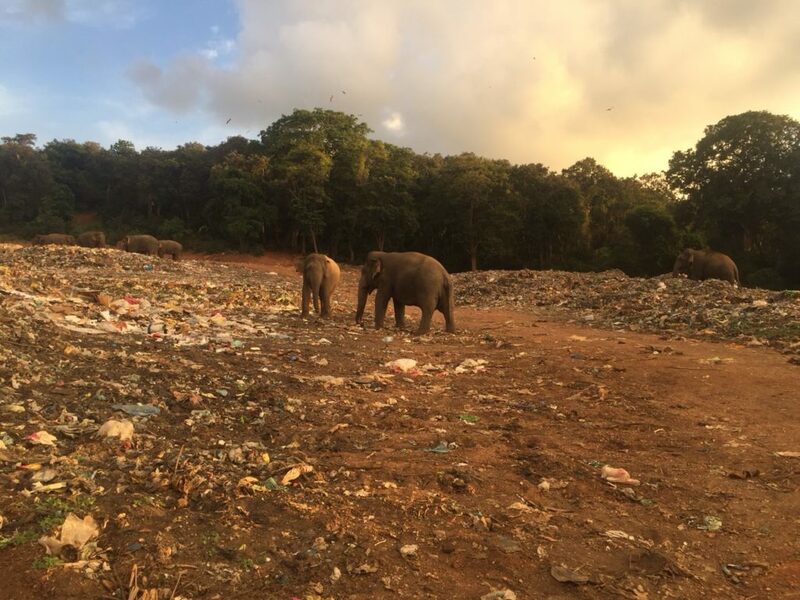 Follow how the project “The Elephants of Trincomalee” is proceeding thanks to your support. 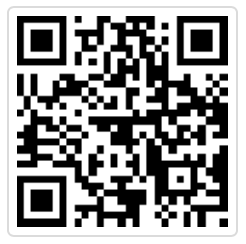 Here, you can directly help with your BitCoin-donation!